Sporting a stylish and modern design, the Sennheiser CC 515 IP is a highly robust monaural headset with an extra­large and comfortable earpiece designed with intensive use in mind. For crystal ­clear clarity while conducting phone calls, the Sennheiser CC 515 IP efficiently filters out background sounds by using noise­cancelling technology, while the user can enjoy the comfort and convenience of wideband audio and acoustic shock protection. 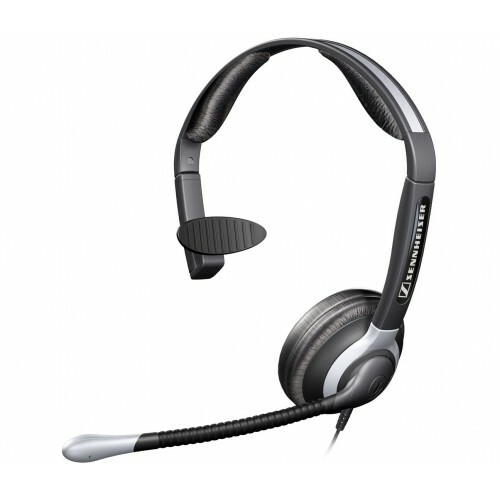 This headset comes backed by a two­year warranty, and it is ideal for contact centres and offices using softphones or IP deskphones.